The ongoing debate over the future shape of American health care has turned the spotlight on an innovative model that is at work right now, and that holds out promise for a major goal of all health care reform: to control costs. The state of Maryland’s budgetary regulation of medical institutions stands out as an example of political will put to a practical purpose: to change health care business models. In 2014, Maryland set a budget for each hospital for all patients, a budget that included payment from every insurer. A commission tracks hospital bills, prices, and patient volume. It also makes adjustments to deal with factors that affect demand for hospital services, such as very sick patients, transfers between hospitals, and epidemic outbreaks such as flu. The rationale driving this global budget model is competition for market share. 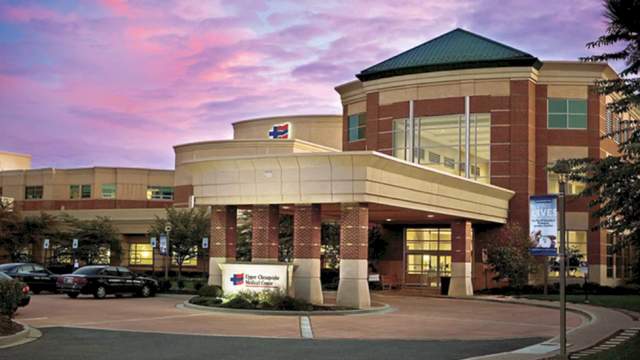 Maryland hospitals have an incentive under the program to compete for customers on patient satisfaction, quality and price. The bottom line? The early numbers are encouraging. Hospital spending grew more slowly than the economy in the program’s first year, and hospitals saved Medicare an estimated $116 million. I’m John Howell for 3BL Media.